Cheshire is a county in North West England proud of its character and diversity. 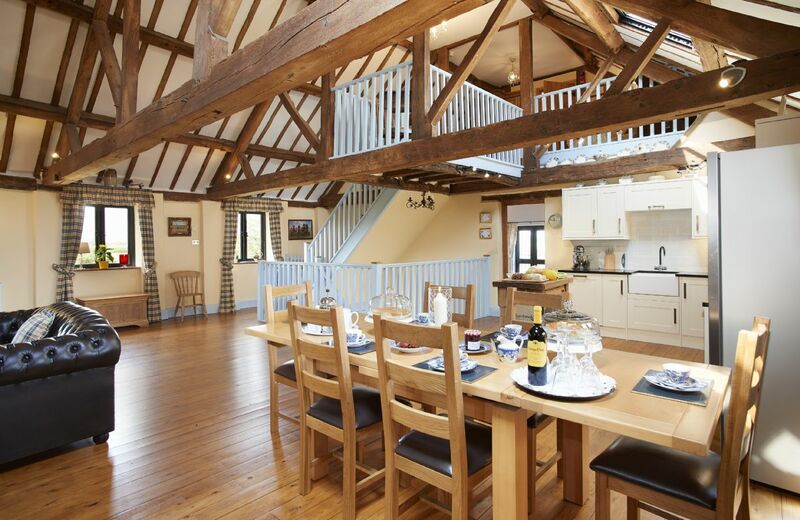 Perfect for a romantic break or a family get together. Top local attractions include Chester Zoo, the Blue Planet Aquarium and Gulliver’s World theme park, but there is much more to see and do in Cheshire. Chester Cathedral is one of the many landmarks worth visiting along with an array of museums, gardens and breath-taking natural scenery. Try one of the many walking routes or cycling trails and if you are feeling extra adventurous, explore Go Ape! When it comes to dining you will be spoilt for choice, with an excellent choice of restaurants, pubs and cafes twinned with fresh local produce, you are sure to find something to suit both your taste buds and the occasion. 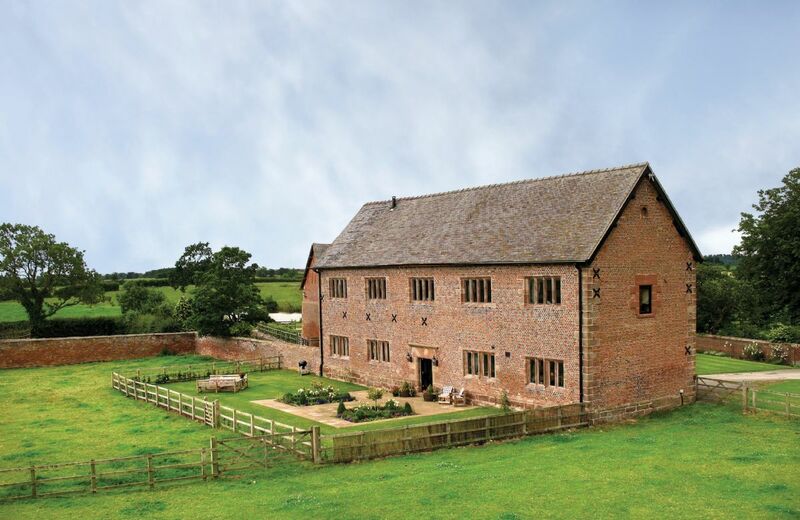 You’ll discover a number of fine golf courses, plus Cheshire’s famous racecourse and of course the customary spas and pampering establishments.There really is something for everyone. 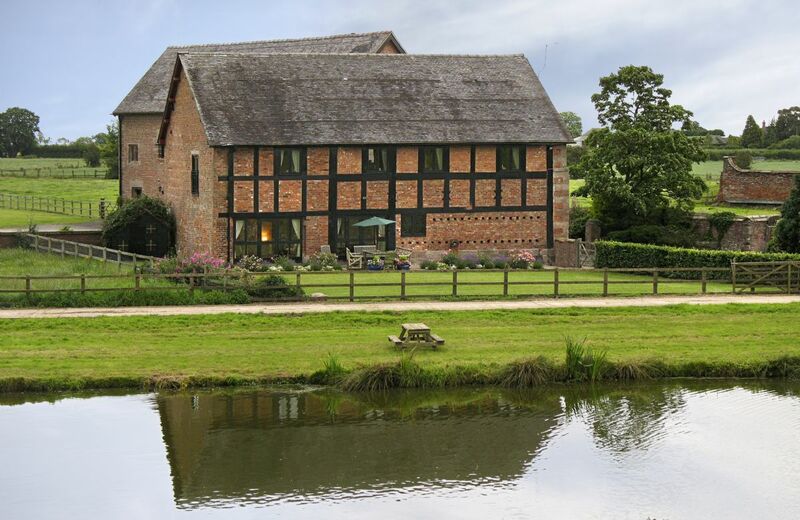 Be tempted by a visit to some of the county's numerous farm shops, markets and festivals or opt for a refreshment at one of the many country pubs; perhaps lunch in a stately home or even a visit to a local brewery. Cheshire Falconry and Ness botanic gardens are great examples of some daytime activities, and the nightlife is not bad either! This makes Cheshire a wonderful place to visit all year round. 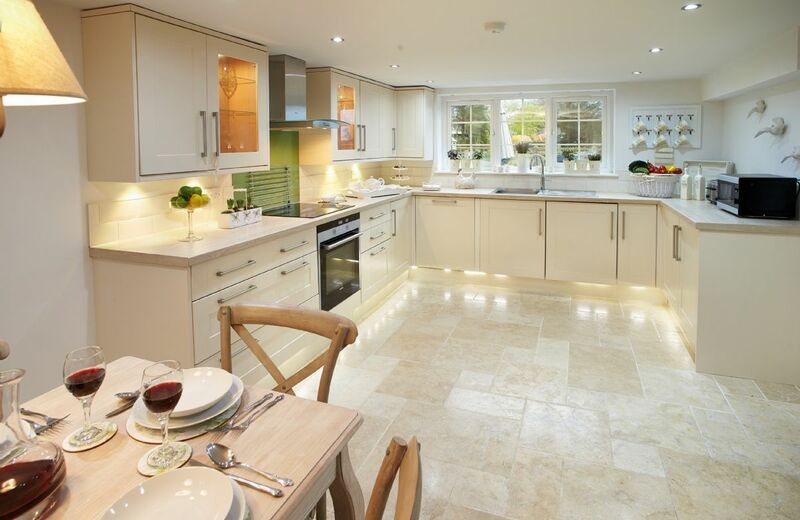 Staying in one of our bespoke self-catering locations ensures a quality time here. Perfect for putting your feet up after a long day exploring, or use it to refresh and refuel after trawling the acres of wonderful green space. Whatever you decide to do, you’re sure to find your stay an incredibly enjoyable one. 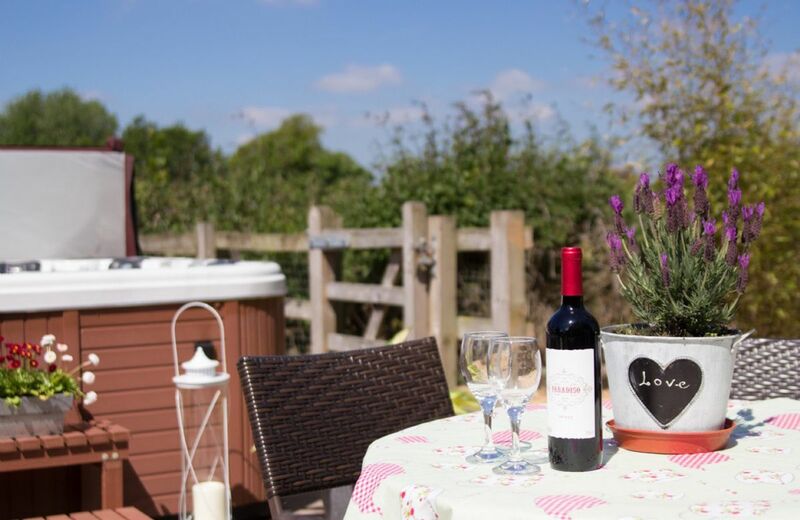 Now you can choose a relaxing holiday cottage in Cheshire to act as your home for the stay and to relax in after a busy day out seeing the sights! 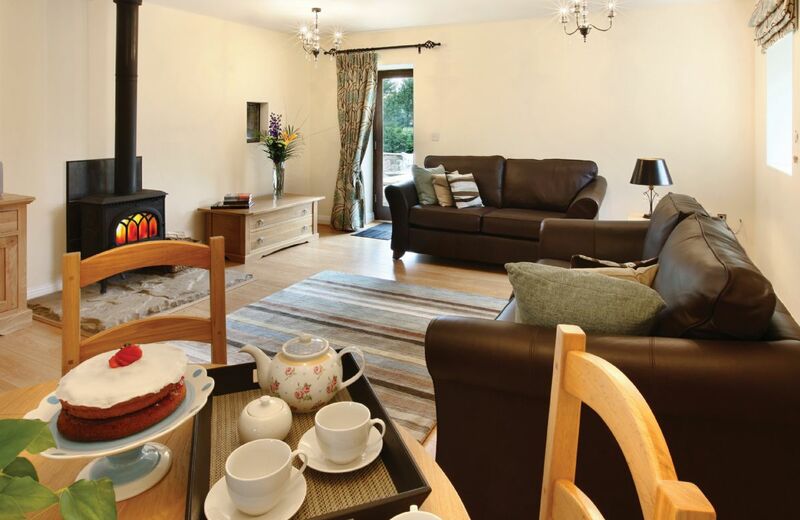 Cosy and immaculate presentation of the cottage, real attention to detail upon the welcome so a big thank you to the kind hosts, great size cottage easlily accommdates 6 persons and plenty of space in the bedrooms and downstairs. 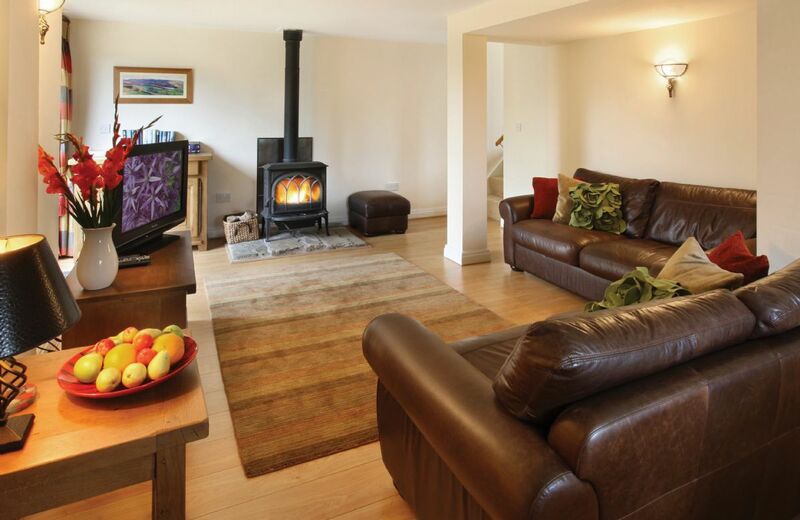 The log burner was fantastic and added to the relaxed feel, great location for walks and local pub 5 mins walk away. 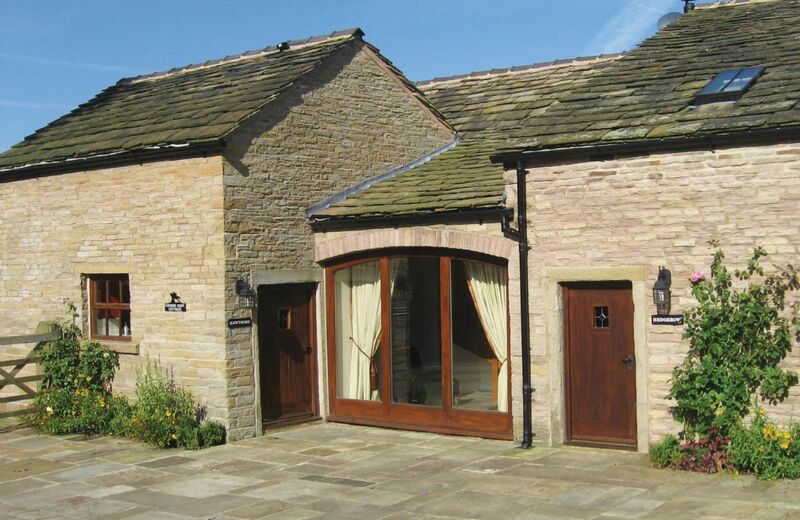 Very comfortable cottage ideal for family get together with adjoining cottage also for hire. Thought smoke alarm could have been positioned closer to the kitchen and heated towel rail in master bedroom couldn't fathom how it worked. Excellent! Thanks for making it all so simple. Cottage was quite clean and tidy - the games room that was included as part of the access was not looked after at all. Very dirty and messy. 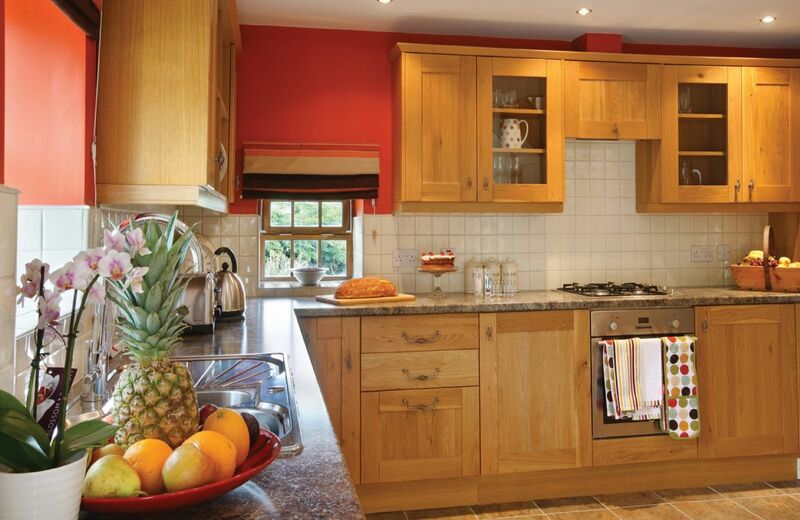 Fantastic holiday cottage with everything provided which you would require. Lovely welcome hamper was a lovely touch. 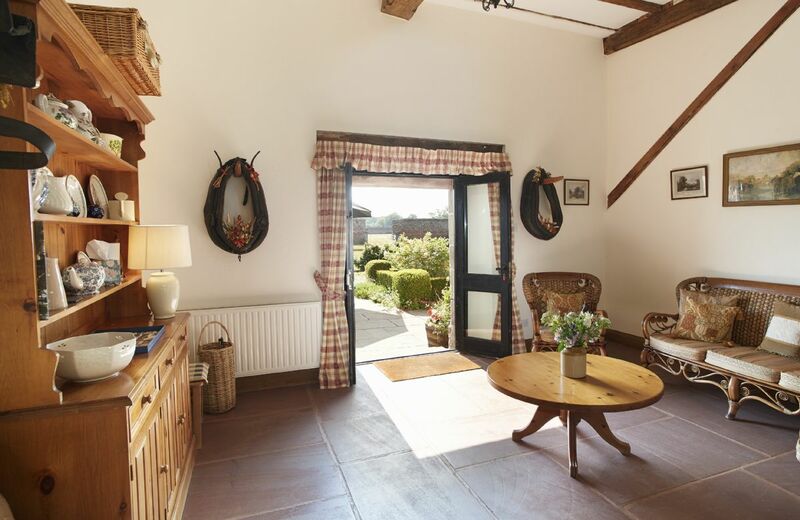 Very quiet location with lovely views from the windows, but very central for visiting the Cheshire area. Would definitely recommend a visit.